I am currently taking over the Ffotogallery Platform Instagram (15 - 23rd July). I started my photographic journey eight years ago at the Chapter Arts Centre in Cardiff, Wales when I enrolled on two evening courses. Via Ffotogallery I enrolled on two courses: 'Introduction to Photography: Beginner' and subsequently 'Introduction to Photography: Intermediate'. I enjoyed both courses immensely and have been taking photos ever since. I was therefore very excited and honoured to be involved with such a project. Below is a slide show of the travel images I chose for the project (NB: I will add to the slideshow as the week progresses). Ffotogallery Platform Instagram Takeover by Geraint Rowland - Candid Child Portrait in Huaraz, Peru. Ffotogallery Platform Instagram Takeover by Geraint Rowland - Day of the Dead Street Photography in Mexico City. Ffotogallery Platform Instagram Takeover by Geraint Rowland - Sunset Fishermen & Pelicans in Dakar, Senegal. Ffotogallery Platform Instagram Takeover by Geraint Rowland - African Baby, Bamako, Mali. Ffotogallery Platform Instagram Takeover by Geraint Rowland - Banana Seller, Belen Village, Iquitos, Peru. Ffotogallery Platform Instagram Takeover by Geraint Rowland - A Cuban Lady dressed as a Santeria walks through the streets of Havana. Ffotogallery Platform Instagram Takeover by Geraint Rowland - Children in Dakar lead a sheep to the ocean for a wash in preparation of the Tabaski Festival. Ffotogallery Platform Instagram Takeover by Geraint Rowland - Elderly Cuban Woman smokes a cigar in Havana. Ffotogallery Platform Instagram Takeover by Geraint Rowland - Street Art in the Raval area of Barcelona. Ffotogallery Platform Instagram Takeover by Geraint Rowland - Rural street photography scene in Chincheros, Cusco, Peru. 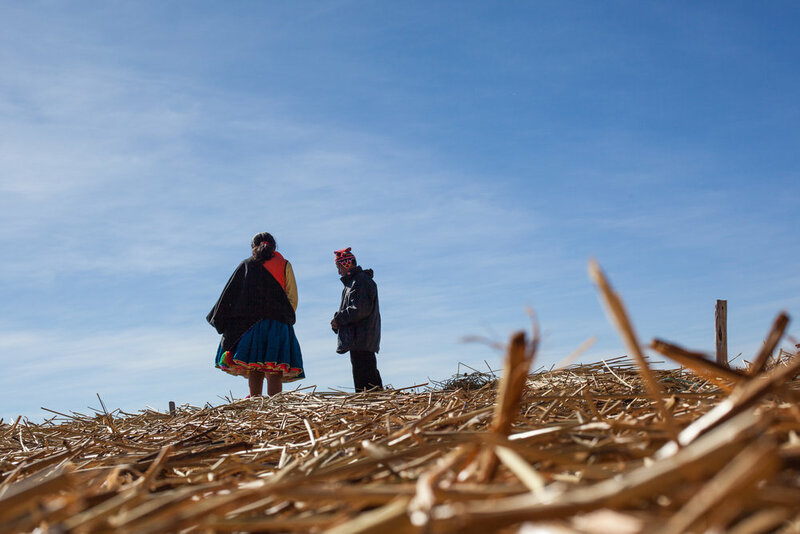 Ffotogallery Platform Instagram Takeover by Geraint Rowland - Floating Uros Islands, Peru. Ffotogallery Platform Instagram Takeover by Geraint Rowland - Candid family portrait, Mexico City. Ffotogallery Platform Instagram Takeover by Geraint Rowland - Down by the Sea, Casablanca in Morocco. Ffotogallery Platform Instagram Takeover by Geraint Rowland - Candid child portraits, Cusco, Peru. Ffotogallery Platform Instagram Takeover by Geraint Rowland - Classic pink car, Havana, Cuba. 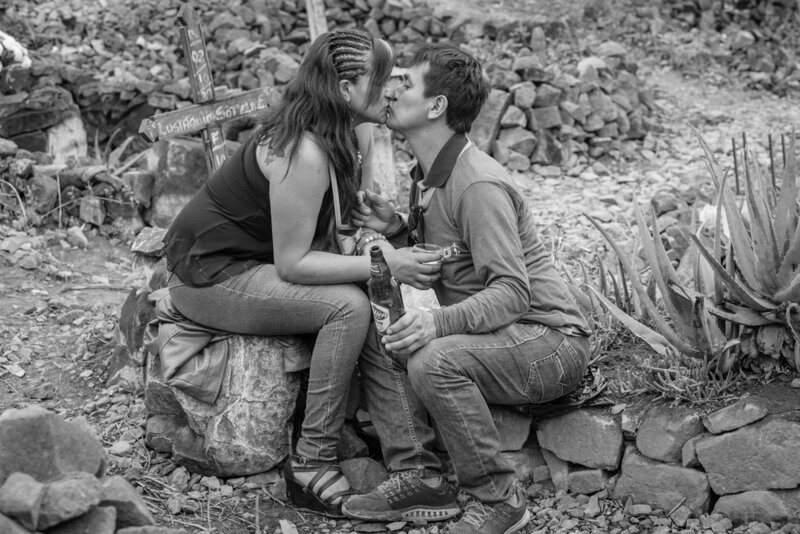 Ffotogallery Platform Instagram Takeover by Geraint Rowland - A couple share a tender moment at a cemetery in Lima on the Day of the Dead. 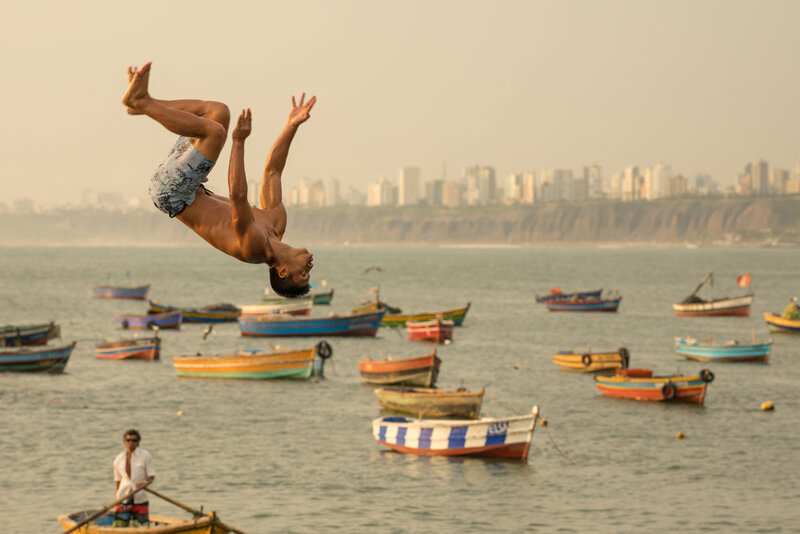 Ffotogallery Platform Instagram Takeover by Geraint Rowland - A boy backflips into the Ocean in Chorillos, Lima, Peru. Ffotogallery Platform Instagram Takeover by Geraint Rowland - Street Photography, Water Park, Lima, Peru. Ffotogallery Platform Instagram Takeover by Geraint Rowland - Street art & street photogrpahy in Mexico City by Geraint Rowland. Ffotogallery Platform Instagram Takeover by Geraint Rowland - West African candid portrait. Ffotogallery Platform Instagram Takeover by Geraint Rowland - Uros Islands, Peru candid portrait. Ffotogallery Platform is an online project created to help emerging photographers and lens-based artists make their work accessible to a wider audience, including industry professionals and peers through Ffotogallery's network, and to help create links within the photographic and artistic community. Selected participants are offered a one week residency on the Ffotogallery Platform Instagram account (@ffotogalleryplatform). The Platform launched in January 2018 as part of 40:40 Vision, a year long celebration of events, projects and exhibitions to celebrate Ffotogallery's 40th Birthday. The online residency involves uploading between 1 - 4 images a day to the Instagram site belonging to Ffotogallery Platform. I was asked by the organisers to focus on my street and portrait photography as they believed these would translate well to Instagram. So far the project has been very useful for me. It has increased my reach and exposure noticeably on my own Instagram account (@Geraint_Rowland_Photography). 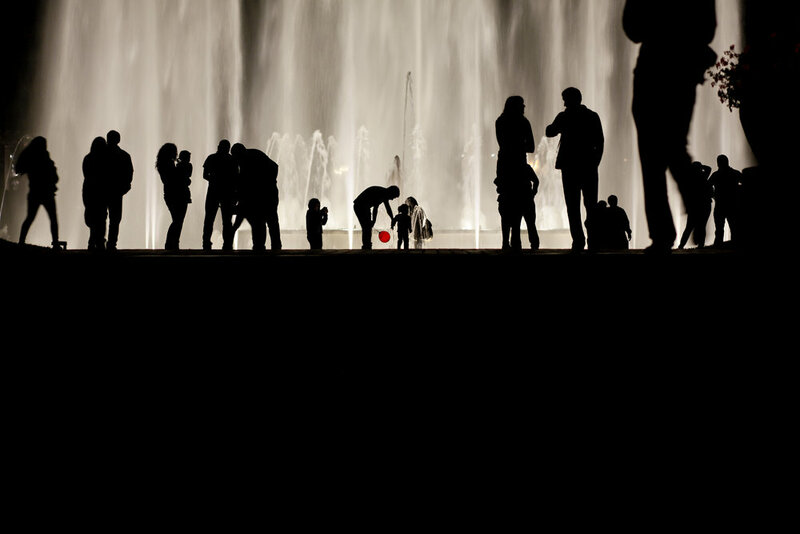 In addition it has given me additional experience in the photo selection and curation process. This is beneficial for both online presentation and future exhibition considerations. I hope to carry out further Instagram takeovers in the future. More of my travel photography can be found on my website, Instagram, Facebook Page and my Flickr account. If you would like me to be involved with an Instagram takeover please send an email to: geraintrowlandphotography@gmail.com.